Available to ship same day from stock! SGMC MICROWAVE is a registered ISO 9001:2015 manufacturer of precision coaxial connectors including cable connectors, adapters, and receptacles. 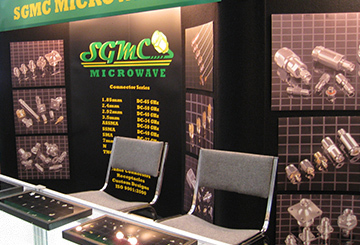 Located in Melbourne, Florida, SGMC Microwave was founded to provide the microwave and millimeter-wave industry with high-quality products that are precision grade and readily available. 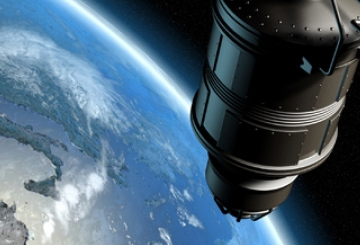 We are committed to quality and performance and consider our connectors “precision components.” Total customer satisfaction by meeting or exceeding expectations is our primary mission.